39% of commuters in the Washington, DC area leave their car at home and opt for public transit, biking, walking, ridesharing, and teleworking. Emissions could be reduced by up to 20% if you choose to take public transportation, bike or telework one day each week. 97% of DC-area bike commuters report a satisfied—happier, more stress-free—commute. Two out of three DC businesses offer commuter benefits to their employees—saving them time and money. 40% of District employees live within one mile of a train station, e.g., Metrorail, VRE, MARC and Amtrak. Set up an account at CommuterDirect.com to place renewable orders and automatically receive the tickets and passes you need for your commute. Become a Commuter Connections user to access four free rides each year in the event of an emergency or unscheduled overtime. Join the 255,000+ DC-area employees that telework on a daily basis to help reduce the region’s traffic and emissions. What is the DC Commuter Benefits Law? Many DC employers offer financial assistance, tools and incentives that save you money, time and stress on your commute. Commuter benefits include tax-free subsidies, corporate Capital Bikeshare memberships and telework arrangements. Ask your HR department which benefits are available to you. Organizations with 20 or more employees in the District of Columbia are required to offer commuter benefits to their employees. This Law could help you save up to $1,000 a year on your commute costs. Most commonly, employers allow you to set aside up to $265 per month on a pre-tax basis to cover commuting costs by public transit or vanpooling. Many employers also choose to offer a tax-free subsidy for transit up to $265 per month. Employees who participate in an employer-provided bicycle benefits program will have to report the benefit as taxable income. Download this Justification Letter to communicate to your employer that setting up a commuter benefits program is mutually beneficial. You can also share our Commuter Benefits Employer Toolkit with your employer and encourage them to contact goDCgo’s Employer Services team—we’re happy to walk them through the setup process. Compliance with the law is mandatory. If your employer has 20+ employees but does not offer commuter benefits, contact the DC Department of Employment Services (DOES) Office of Wage-Hour at 202.671.1880 or OWH.ask@dc.gov. Savings on your commute will depend on the type of commuter benefits program offered by your employer. In general, employees who participate in a pre-tax commuter benefit can expect to save up to 35-40% per month. Contact your HR department for your programs’ specifics. Enrolling in a commuter benefits program is usually fast and easy. 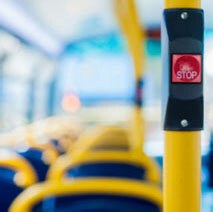 Consult your organization’s HR department to learn about existing commuter benefits programs. 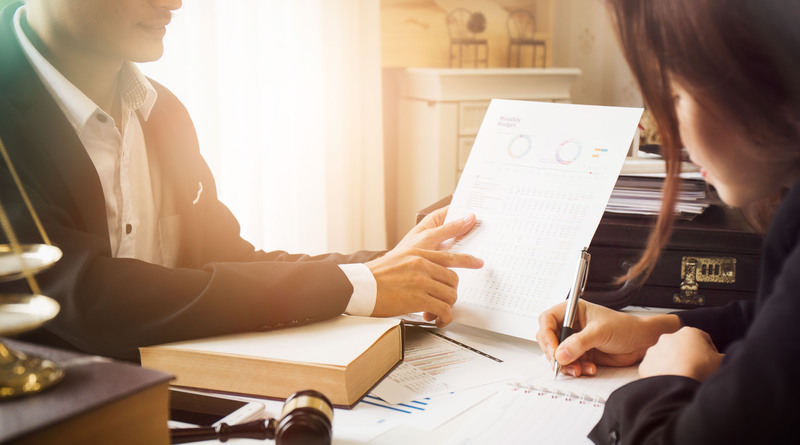 If your workplace does not currently offer these benefits, use our template justification letter to communicate that setting up a program is mutually beneficial. You can also share our Commuter Benefits Employer Toolkit and let goDCgo’s Employer Services team walk your employer through the setup process. I just purchased my first bike on Craigslist. It came without a kickstand but that didn’t stop me! It’s great exercise and it saves so much time—a great alternative to Metro! 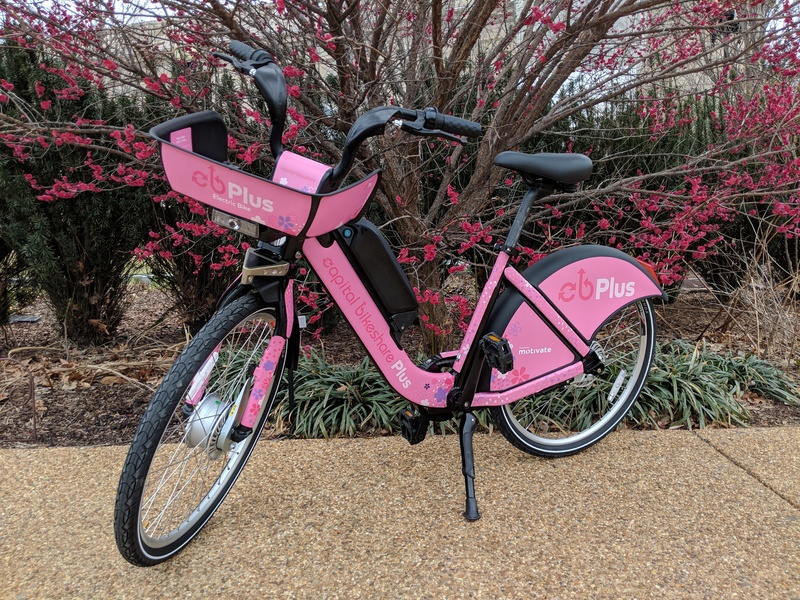 When I moved from MD to DC I left my car behind and signed up for Capital Bikeshare. I really enjoy the freedom of having a bike at my fingertips whenever I need it. I take Bikeshare everyday to a Metro station that’s not as close but on the line I need. It’s really easy! I successfully avoided Metro closures on the Red Line by hopping on the DC Circulator to get to the Yellow Line. An uncrowded alternative to Woodley Park! Each day, thousands of DC residents opt for public transit, biking, walking, ridesharing, and teleworking. Making informed choices about your daily commute helps to make the District healthier and more sustainable. 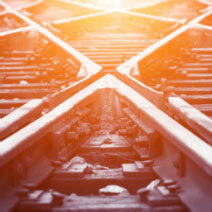 Be the solution and explore alternative travel options! Ever wonder how much money you can save by cutting your commuting costs? We’ve got your answers on scoring #CommuterCash. Look at how you can save and think of the possibilities ahead! Finding a good route is important when you are trying to get around the region by bike. Fortunately, there are maps, apps, websites and tools to help you find your way. Listed below are some of our favorites. 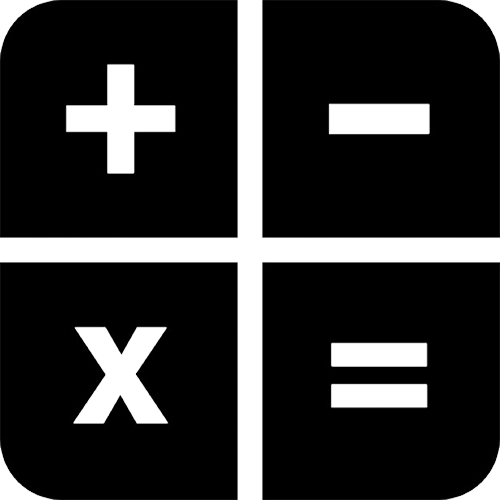 We are always looking for great apps and resources to add to our collection. Contact us with your suggestions. To order a printed version, visit CommuterPage.com. For bulk copies, visit our brochure requests center. A robust, interactive transit map that shows metropolitan DC’s complete bike network. From bike-friendly roads to dirt paths and trails, this handy tool will help you get going on two wheels. 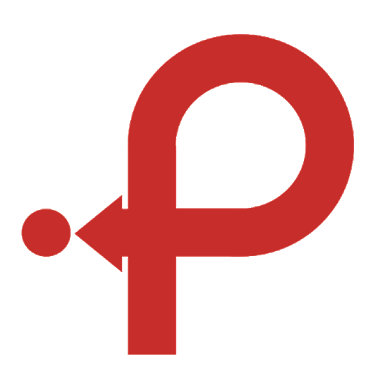 Web tool helping you find safer bike routes. Ride Report tracks your miles, maps your routes and awards ride streaks for your daily errands and commutes. 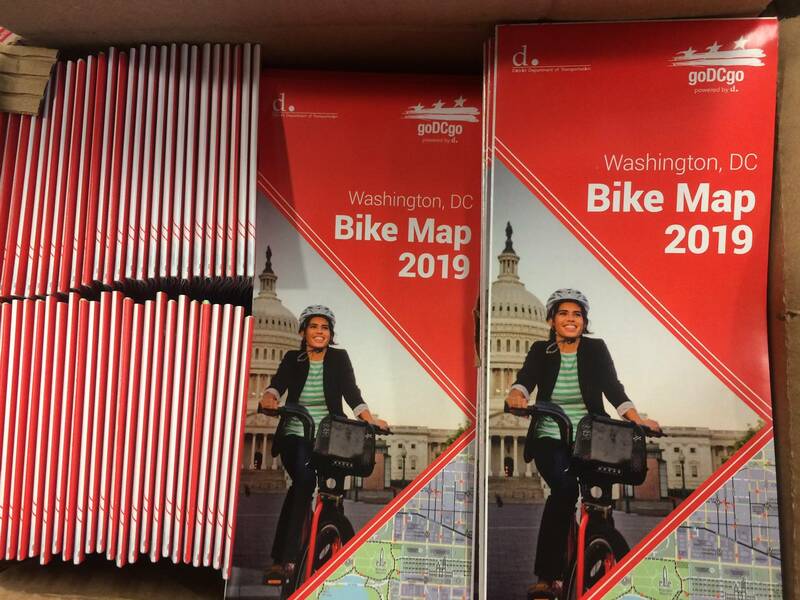 Map specializing in bike shops, trail access, incidents and DC routes. 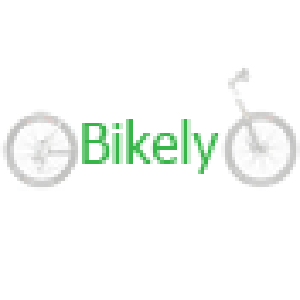 Search bike routes submitted by other cyclists. Allows you to view all station locations and the number of available bikes and docks, purchase a pass, unlock a bike, and ride right away! 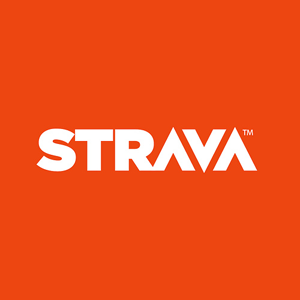 Social network connecting runners and cyclists through the sports they love. 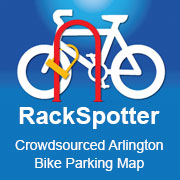 Web tool identifying bike parking locations throughout the Washington, DC region. Continuous automatic counter to detect and record bicycle volumes in the DC area. An initiative of Arlington County, VA to encourage and enable more people to go by bike more often. The complete recreational biking guide to the Washington, DC area. Secure bike parking, private changing room and rental lockers, bike rentals, repair services and retail sales located directly outside of Union Station. Metro DC’s bikeshare system available for use 24 hours a day, 7 days a week, 365 days a year. Helpful biking resources from the District Department Of Transportation. Leading City of Alexandria transportation resource. Source of research and best practices for advocates working to increase awareness about better transportation options. A DDOT initiative offering planning assistance for DC Schools that are interested in improving safety for student walkers and cyclists. Cycling advocacy in the nation’s capital. 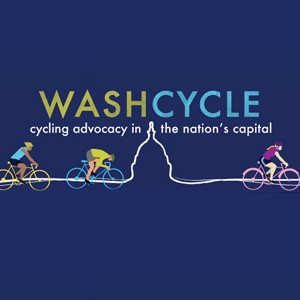 WABA aims to create a healthy, more livable region by advocating for better bicycling conditions and by providing bike education to area residents. 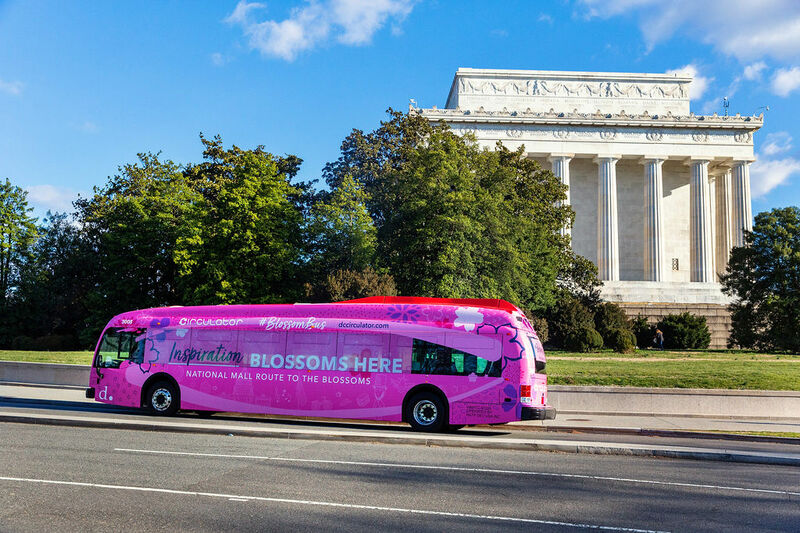 The metro DC area offers a robust network of local and regional bus systems getting you to and around the city. Explore your options below to find a route that works best for you. We’re on the hunt for additional apps and resources to add to our collection. Contact us with your suggestions. To order a printed version, visit CommuterPage.com. For bulk copies, email info@godcgo.com. Locate stations and bus stops nearby and plan ahead with real-time predictions for every Metro station and bus stop. 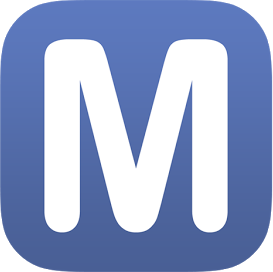 Get real-time predictions for DC Metrorail, Metrobus, Arlington Transit (ART), DC Circulator, DC Streetcar, PG County-The Bus, Fairfax CUE, and UMD Shuttle. Keep track of your favorite stations and sort them however you like! 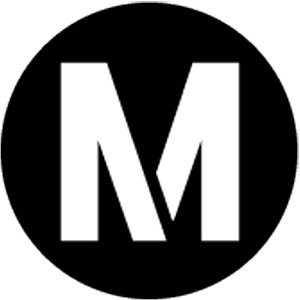 CommuterDirect is your one-stop shop for transit passes. 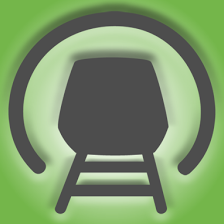 All regional and local bus and rail passes can be purchased here. 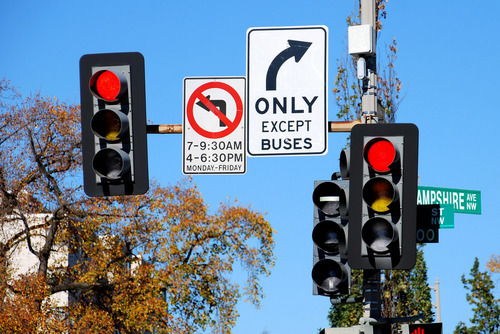 For information about projects and planning for bus transportation in the District of Columbia. Whether you’re traveling by train, Metrorail or streetcar, the below maps, apps, websites and tools will help you find your way around the region by rail. Have an app or resource suggestion? Contact us with the details! 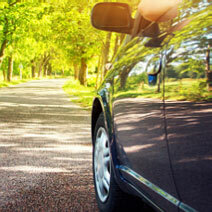 Today, travelling by car doesn’t need to mean travelling alone. 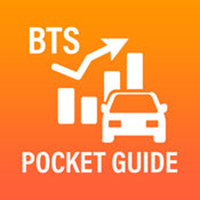 Share the ride, hail a cab or borrow a vehicle using the apps and tools below. See something missing? Let us know! A free service for connecting commuters, cross country travelers and people running quick errands. 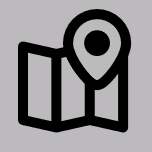 Plan your trip ahead of time with goDCgo’s Transit Map – find parking lots near area transit. Share the ride with others going the same way, and pay up to 60% less. Easily find on- and off-street parking in DC. 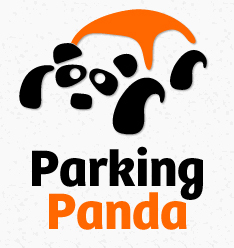 Use filters to search for parking spaces by price per hour and/or time period. Quickly find and reserve parking in DC, particularly convenient when going to events or visiting. Pay for metered parking with the tap of a finger — get parking session expiration warnings and more. Discover slugging locations near you and request a slug pick-up. Enjoy a forum where users discuss all things slugging. 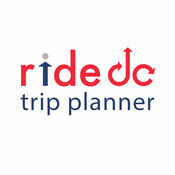 Ride 24 hours a day, 7 days a week anywhere in Washington, DC. Ride from just $2.95. 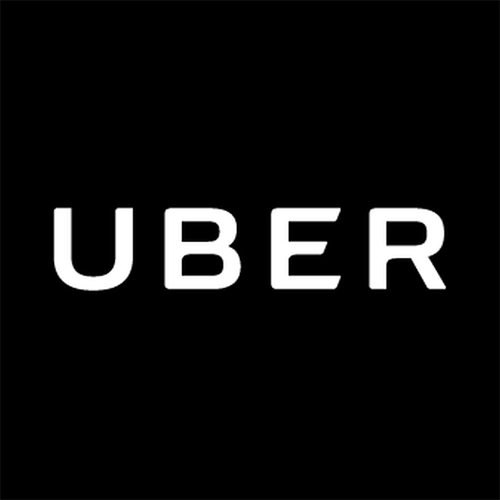 Share your ride and split the cost of your trip with another Uber rider headed in the same direction. Create a profile in the regional ridematching database to find other carpoolers near you. Sign up to receive cash rewards for participating in a carpool. Official pick-up and drop-off locations, etiquette, stories and information on how to start or join a slugline. 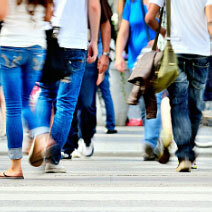 Did you know DC is the 7th most walkable city in the nation? Take advantage of the region’s pedestrian network by tapping into the below websites, maps and tools. Have something to add? Reach out with your suggestions. 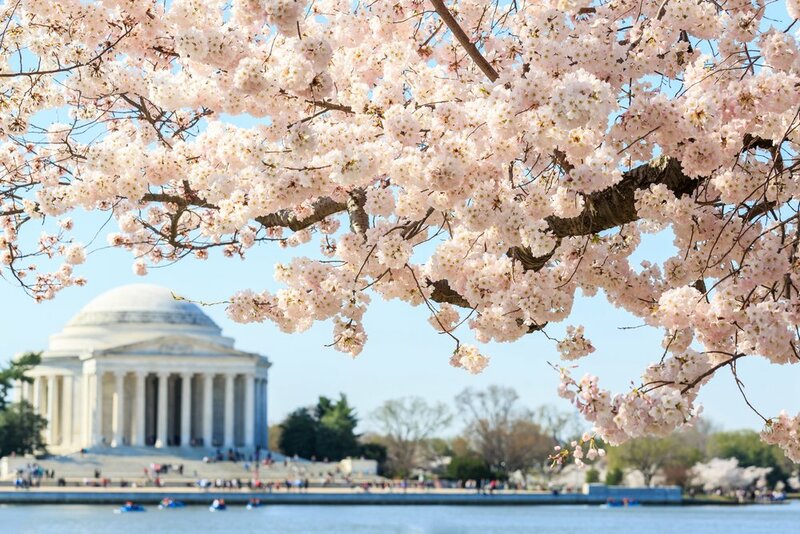 Explore the city like a local with the largest walking tour company in the nation’s capital. Find local walking groups to join for a stroll around town. Find out how walkable your neighborhood, company or event really is. Learn, engage and connect with walking advocates nationwide. 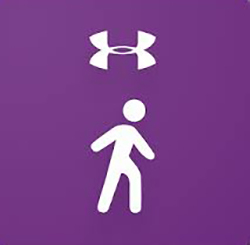 Get information about walkabout events in Arlington, Virginia—designed for all levels of walkers. Learn more about the regional program committed to raising public awareness about pedestrian safety. Use this map to identify and report locations with hazardous pedestrian conditions or behavior. Browse the survey results of the region’s commuters by the TPB’s Commuter Connections Program. Looking to change up your commute? Our map has all of the information you need to plan out a new route. 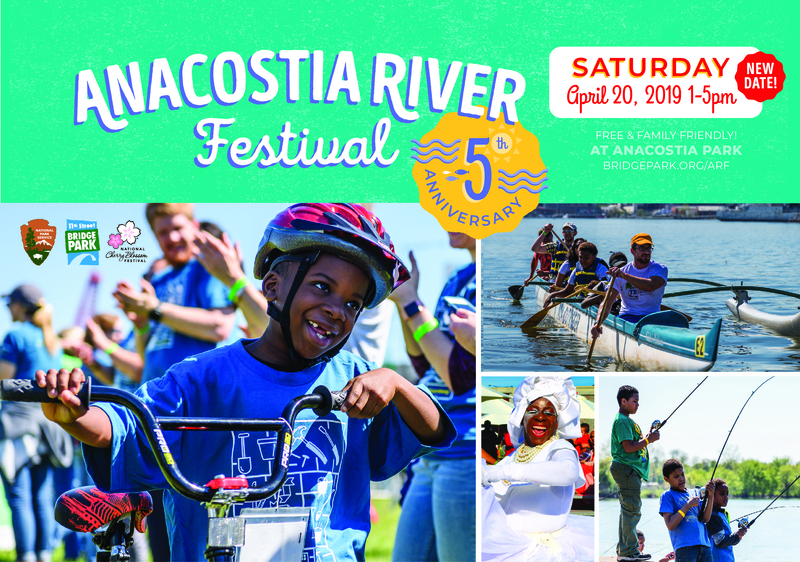 The 11th Street Bridge Park and the National Park Service present the 5th annual Anacostia River Festival, a premier event and the official closing of the 2019 National Cherry Blossom Festival. For a taste of local DC, come celebrate the Anacostia River and the 100th birthday of Anacostia Park. Take a canoe out to explore the River, ride in our bike parade, play lawn games with your family and experience Southeast DC’s local arts scene at this special FREE event. Thinking about carpooling but not sure where to start? You’re in luck! With the CarpoolNow app, you can simply request a carpool in the same way that ride-hailing companies like Uber and Lyft find you a driver—via your smartphone. 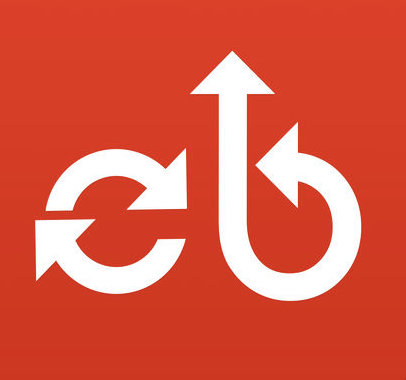 CarpoolNow is currently available for download on iOS and Android. #BikeInBloom is on the Move! 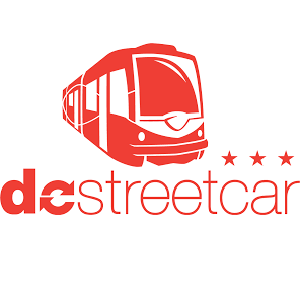 Free Rides on DC Circulator! Mayor Bowser announced that all rides on the DC Circulator are now free indefinitely! Prepare for WMATA summer platform closures on May 25 to Sept. 2, 2019!